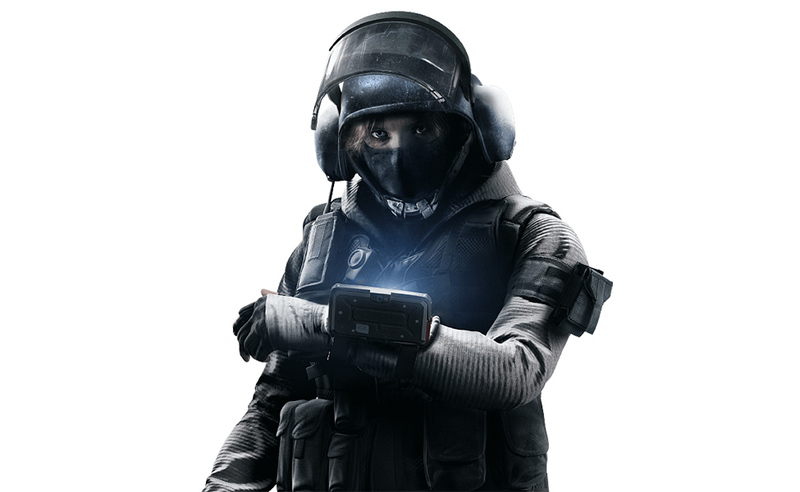 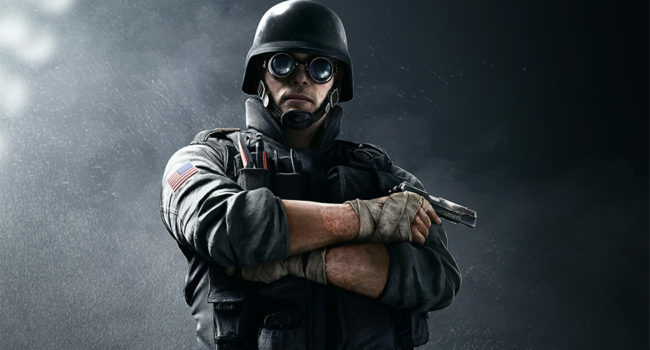 Monika "IQ" Weiss is a playable Attacking Operator featured in the first person shooter Tom Clancy's Rainbow Six Siege. 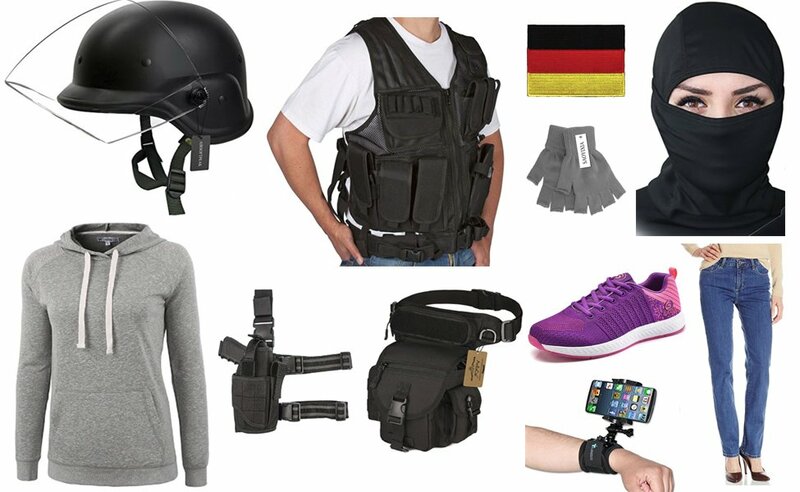 She is a part of the GSG 9, a German counter-terrorism and special operations unit. 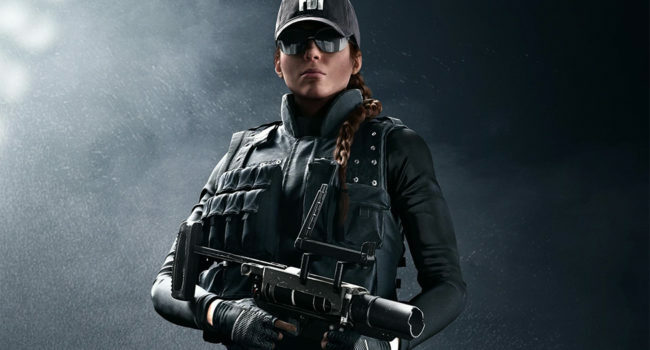 Her gadget is the RED Mk III Spectre, a device that lets her see hidden electronics.